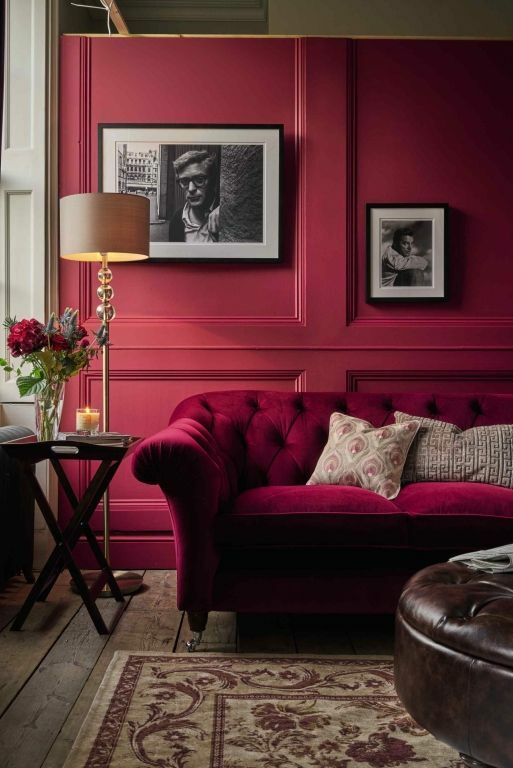 Red can sometimes be a very over-stimulating colour, especially when used as the main colour in the room. 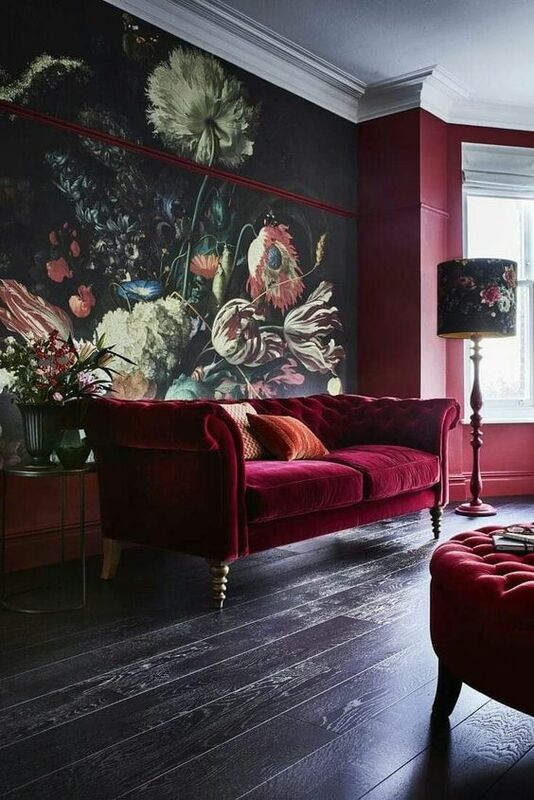 When this is the case, to calm the room down a bit why not mix it with pinky/red undertones such as our Cranberry fabric? The fabric is a mix of white and red creating a soft pinky shade of red smoothing the line between bold reds and lighter, more neutral shades. This fabric is best used to liven up the space upholstered on cushions or lounge chairs. 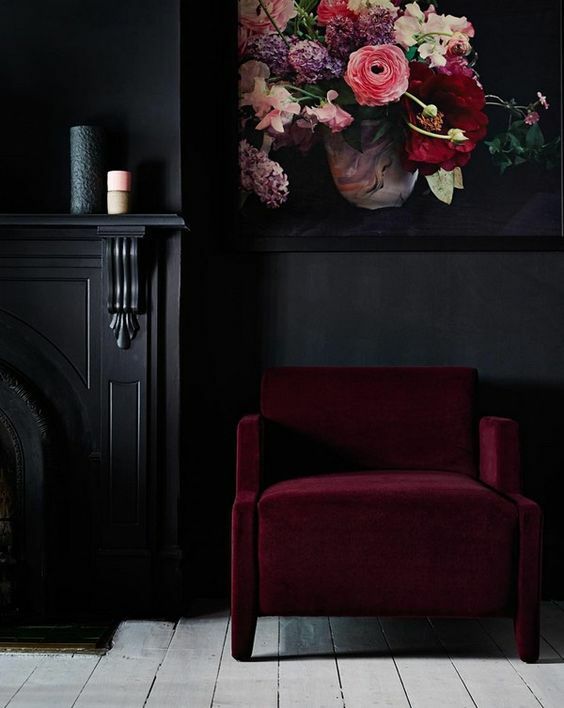 If you are feeling like going a little larger, we have a beautiful, bold and rich fabric called ‘Ruby’ which is the perfect fabric to upholster on one of our ranges of sofas to create a statement piece in your living room. 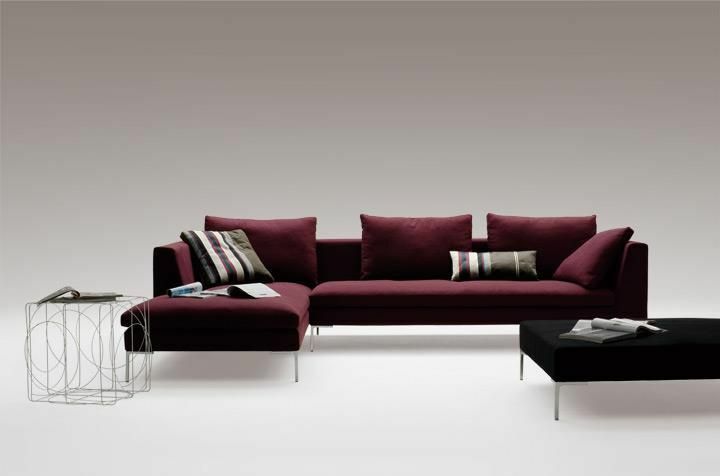 With its soft touch it is the perfect fabric to create a luxurious comfortable living space. 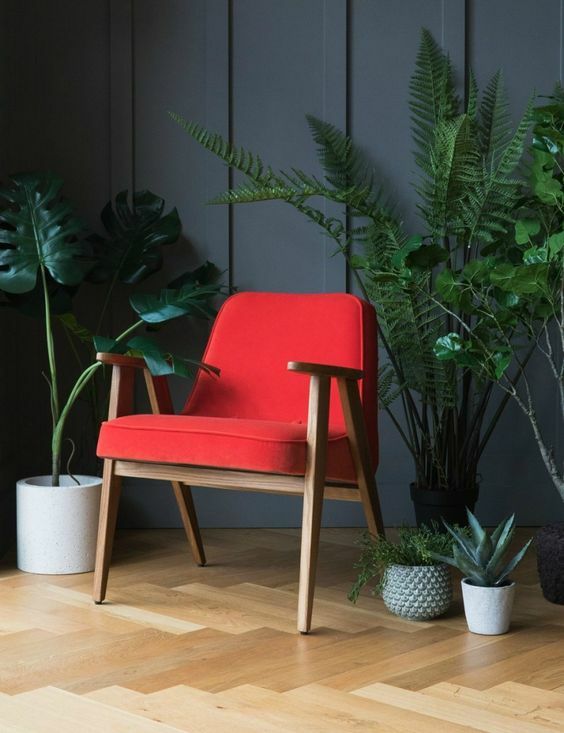 To keep your red fabrics looking vibrant, all of our fabric covers are completely removable from our sofa cushions and frames and are able to be dry cleaned.